I’m looking forward to visiting Provence once again. The locations are beautiful. Lavender will be in bloom and spreading far before your eyes. The villages are filled with history and charm. 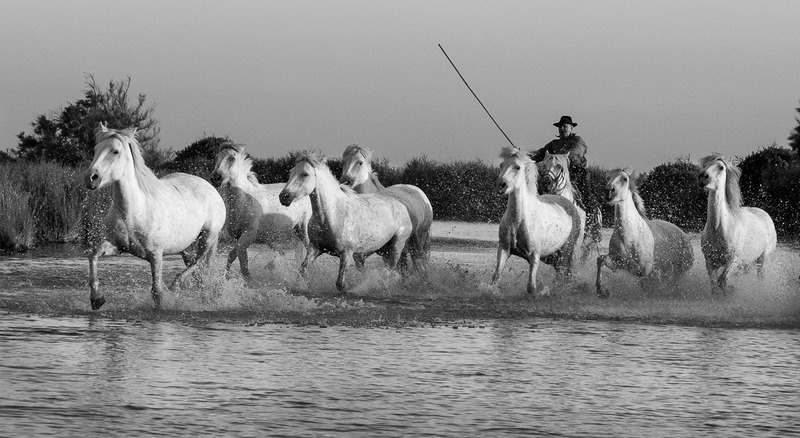 And the opportunity to photograph the white horses of the Camargue running in the marshland and on the beach will be quite exciting. 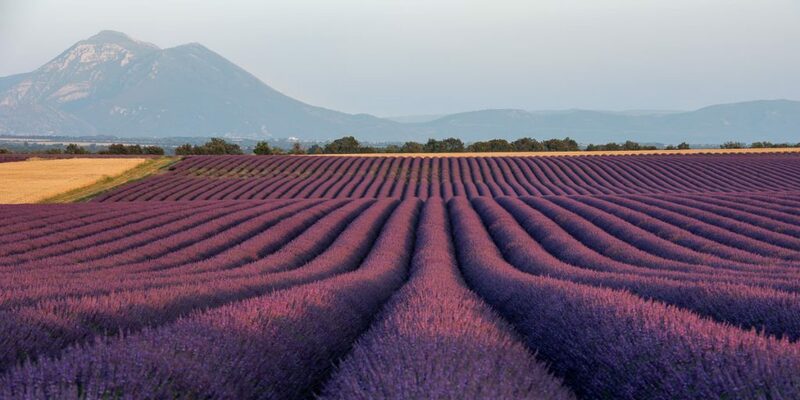 We’ll be based in several areas, the Valensole plateau where the lavender fields will astonish you, Roussillon, a very colorful village famous for the ochre in the nearby hills, and the Camargue where we’ll stay in a medieval walled city and photograph the wild white horses. The tour is designed for 10-11 participants. The cost of the workshop is $6,890 for single accommodations. The cost includes all hotels, breakfasts and bus transportation throughout the tour. Rooms can be shared with a discount of $370 per person. Our hotels are all 3 or 4 star and quite nice. A list of hotels will be provided to registrants. Additional costs include our international flights, travel insurance, meals other than breakfast, gratuities, anything of a personal nature and any individual transportation other than that with the group. To download a pdf with the workshop details, please click here. It should be very beautiful and exciting. For a gallery of images from Provence, click here.